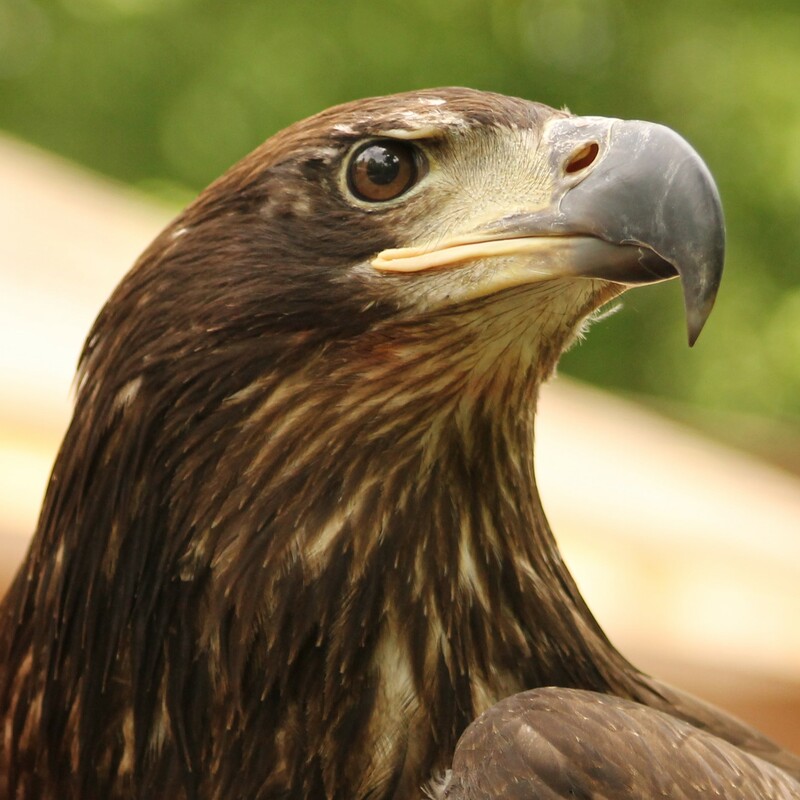 Stop by our Birds of Prey Field to meet our raptors and their caregivers, who will be busy feeding and training the birds! 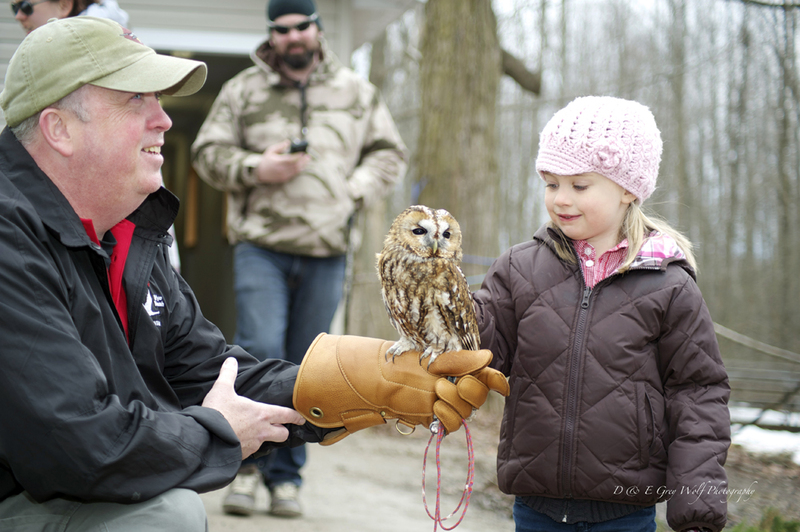 This unique opportunity not only allows visitors to engage with our hawks, owls, falcons and vulture but also to get a facinating glimps into the day-to-day opporations of amazing our animal care staff! Not the dinosaur! 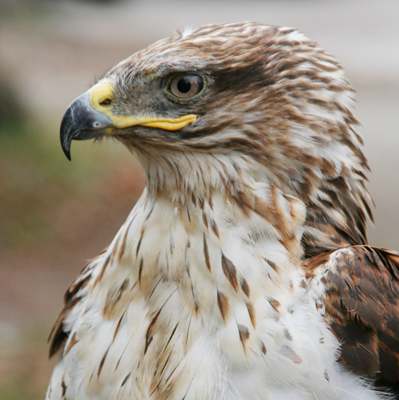 The word raptor is derived from "rapere," a Latin word which means to seize or capture. 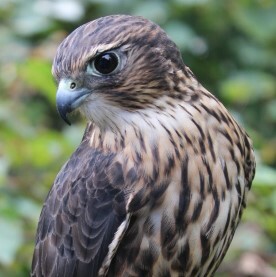 More specifically, a raptor is a bird of prey. 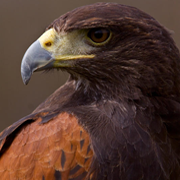 A bird of prey is a carnivore that eats mammals, reptiles, amphibians, insects, rodents as well as other birds. 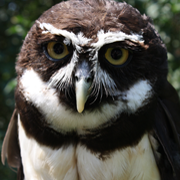 Daily throughout the summer we offer a Feature Creature presentation at 1pm. 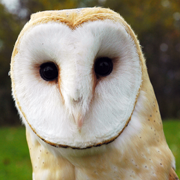 Join us to learn more about Wye Marsh's residents! 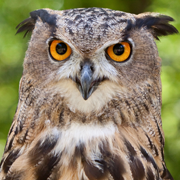 This 1 1/2 hour program is designed to give visitors an exclusive opportunity to spread their wings and dive deeper into the fascinating world of raptors. 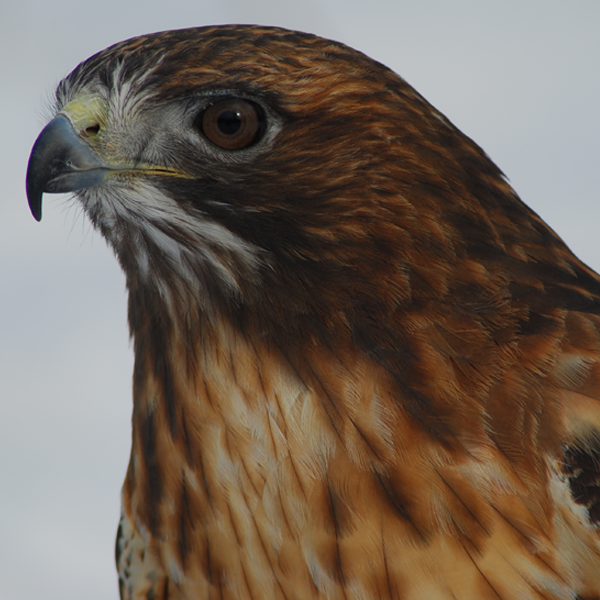 We offer Raptor Rendezvous programing geared towards adults as well as youth! We ensure that our birds have the best care possible. 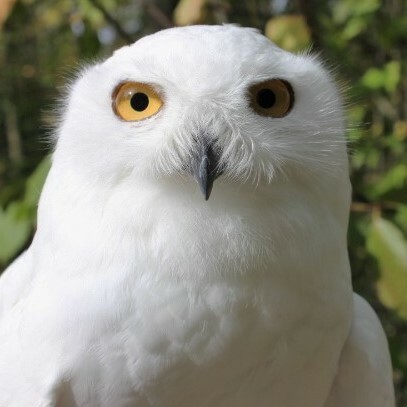 We are an accredited facility with Canada's Accredited Zoos and Aquariums, we follow all the regulations in place by both Canadian Wildlife Services and the Ontario Ministry of Natural Resources and Forestry. 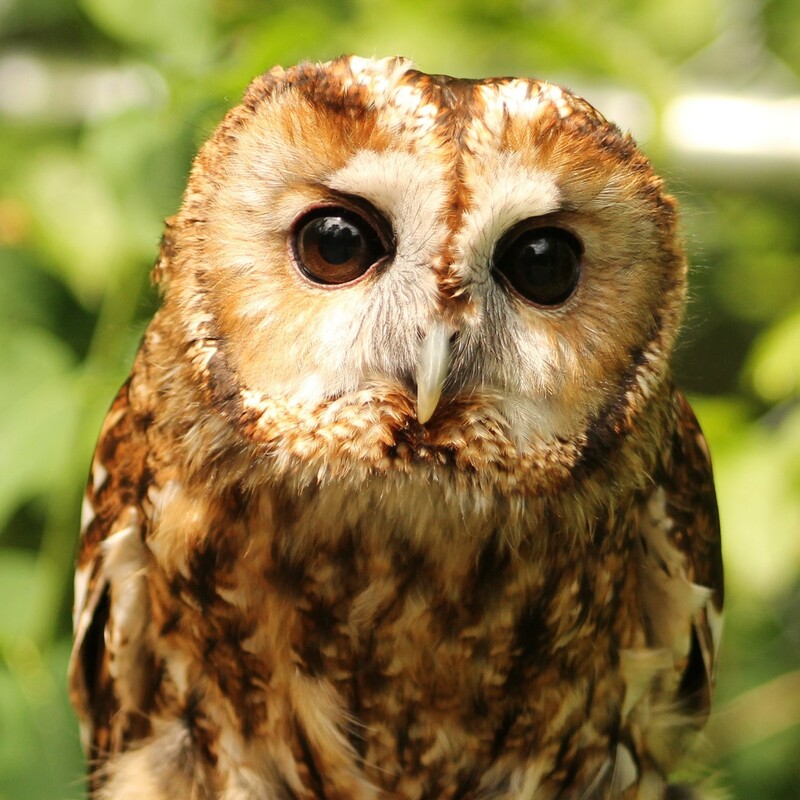 We apply for and hold special permits for our animals and are subject to at least annual inspections by different organizations including the Ontario Society for the Prevention of Cruelty to Animals, Ontario Ministry of Natural Resources and Forestry, Canadian Wildlife Services and Canada's Accredited Zoos and Aquariums.